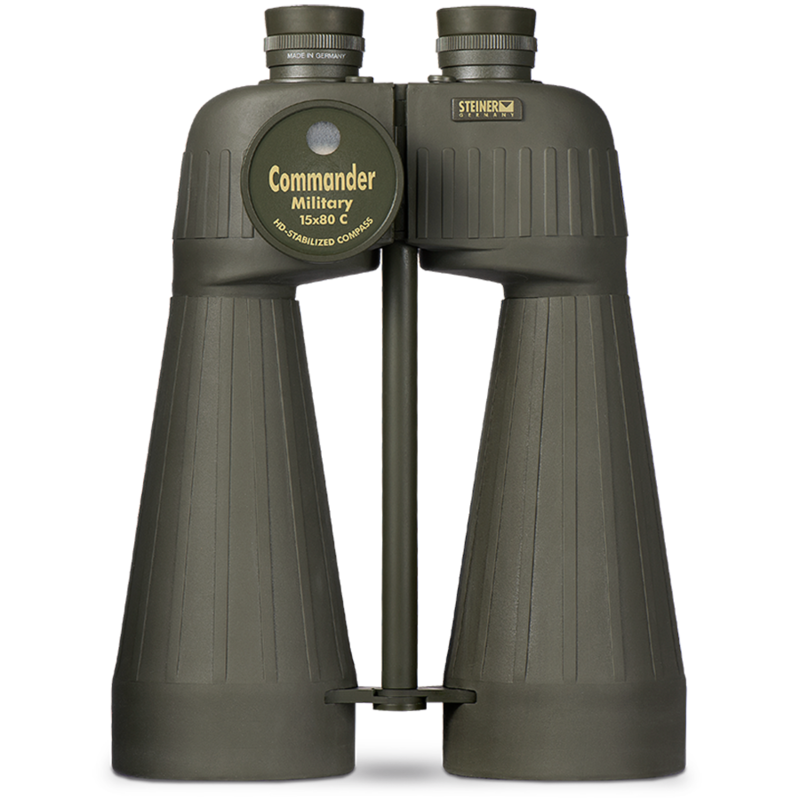 Integrates a reticle and large HD stabilized compass for accurate bearings, fluid damped to eliminate degree variance while underway in a vehicle or ship. See the full M1580rc specifications below, or click here. to 4,5 meters (16 feet) pressurized nitrogen filled tubes resist water intrusion even when submerged.